Halloween is finally here and we've prepared a list of top things to do in Daytona for the holiday and the rest of the week. Sample food from some of Daytona's finest restaurants, attend and art festival, or find a new spot to catch some live music in Daytona. Get out and explore your city! 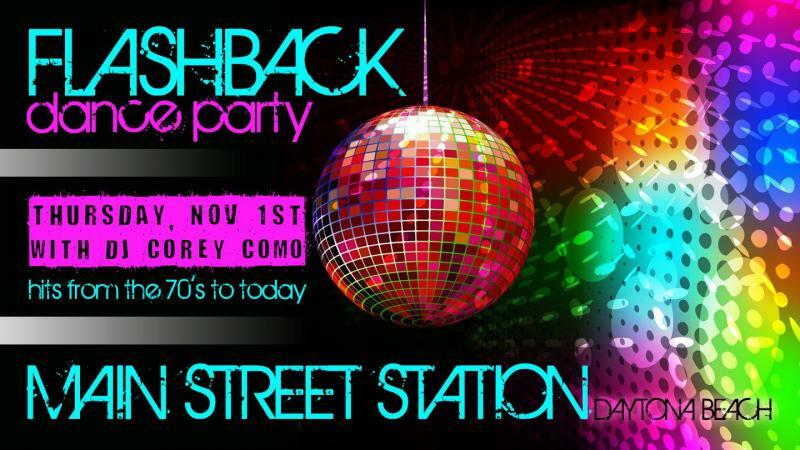 Put on your dancing shoes because the historic Main Street Station and Dj Corey CoMo are bringing all your favorite hits from the 70's and 80's, plus some current hits from today, to the dance floor. No cover, costumes encouraged. Drink specials all night. Celebrate Day of the Dead at DBB with a special beer release, food trucks, costume contest, salsa tasing contest, and other fun games! 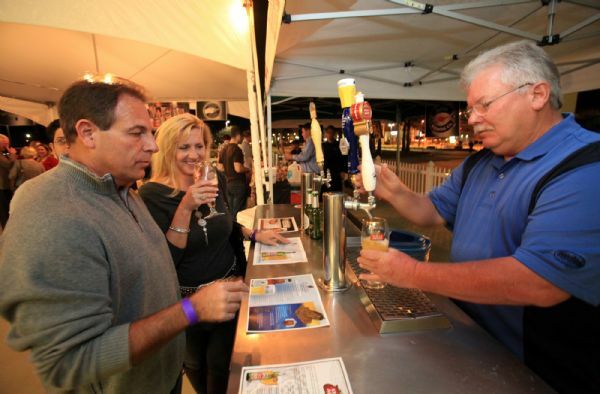 Sample the finest food, wine, and brew from local restaurants in Daytona and enjoy live entertainment at News-Journal's 8th Annual Food, Wine & Brew Festival. Sample craft beers along historic Canal Street in New Smyrna Beach from 1-7 PM on the first Saturday of every month! 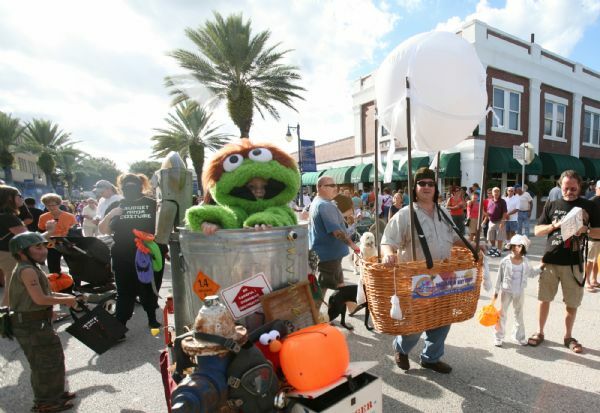 Come on out for the New Smyrna Beach Halloween Parade & Costume Contest on Wednesday to put your costume-making skills to the ultimate test! Parade starts at 4 PM on Canal Street followed by a costume contest with prizes. 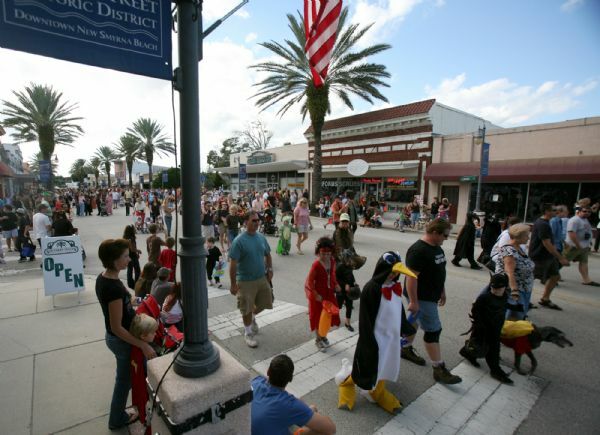 The City of Port Orange hosts its annual Halloween Fest featuring a large Trunk or Treat Community Expo, costume contests for kids, pumpkin games, a petting zoo, and food trucks. Offering live entertainment, a student art competition, children’s activities, fine dining in many local restaurants and cafes, the Halifax Art Festival is a premier annual event benefitting MOAS. The Original and Longest Running Comic Book, Toy and Collectible Convention in Daytona Beach, Florida. Over 140 tables of vendors selling vintage to new comic books, toys, statues, art and other collectibles. There's no shortage of spots to listen to live music in Daytona. Deciding on where to go just depends on what music you're feeling. Sometimes you're feeling a little rock n' roll, or some funked up soul, or maybe some good ol' fashioned country. 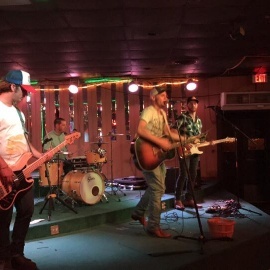 We've got you covered on where to find the best live music in Daytona. All you need to do is read on. Take a look into the multitude of things to do in Daytona all year round by subscribing to 386area, your FREE guide for news, reviews, and things to do in and around the Daytona Beach area.